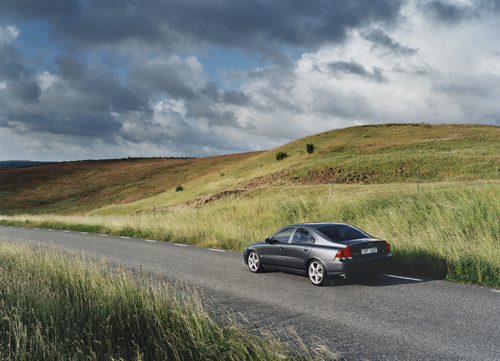 2003 – Volvo S60 R, also on the same road near Brösarp in Österlen, Sweden. 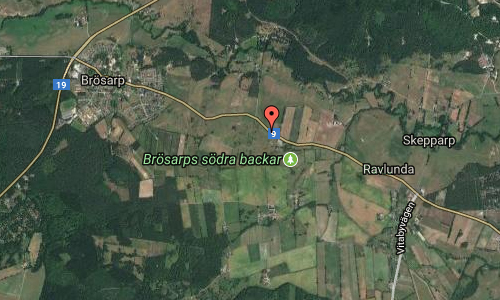 Riksväg 9 is a road crossing Brösarps backar between Brösarp and Ravlunda in eastern Skåne. This road is also know as one of the most beautiful roads in Sweden! 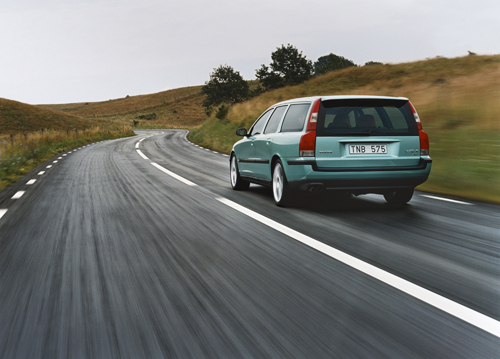 According to a survey conducted by the company YouGov together with the car company Kia, it was found that the Swedes favorite road is road 9 between Brösarp and Ystad. 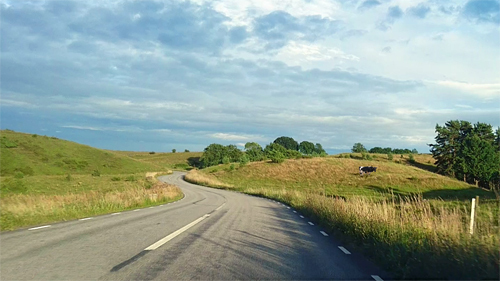 A total of 15 percent of the approximately 1,000 interviewees stated that they preferred to travel this route during their vacation and considered that highway 9 was Sweden’s most beautiful route. 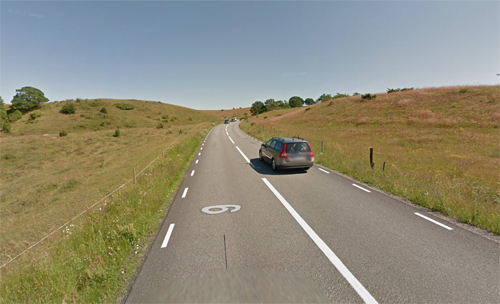 This road also has one of Skåne’s best resting places. 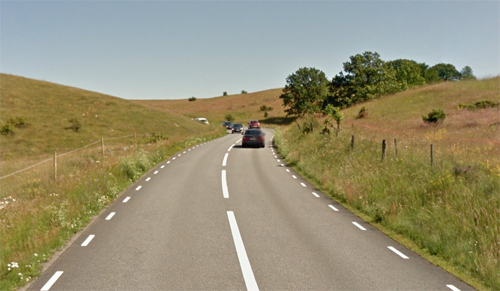 In 2007, the resting place was crossed at road 9 in Brösarp’s southern slopes to Skåne’s best resting place of Motormännen. As a cream on the mash, the Swedish Transport Administration has recreated the old apple sunday at the resting place, so that guests can calamize different apples during their breaks in the southern slopes of Brösarp. 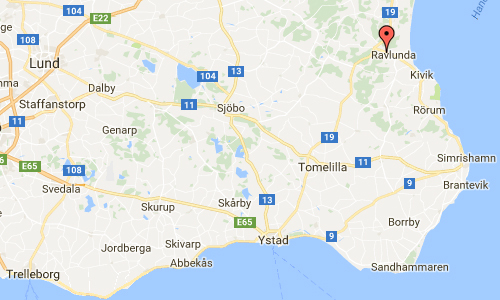 Brösarp is a locality situated in Tomelilla Municipality, Skåne County, Sweden near the Hallamölla waterfall, with 680 inhabitants in 2010. More information at brosarp.se/sveriges-vackraste-vag/ and brosarp.se/brosarps-backar/.